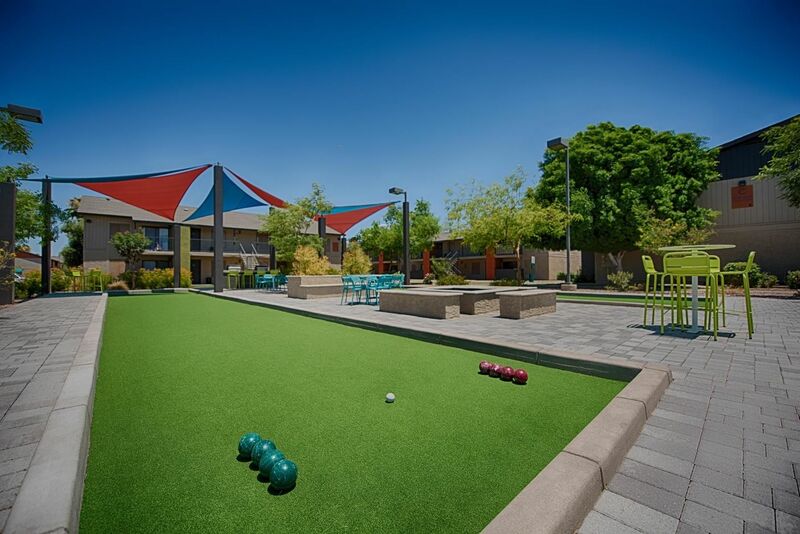 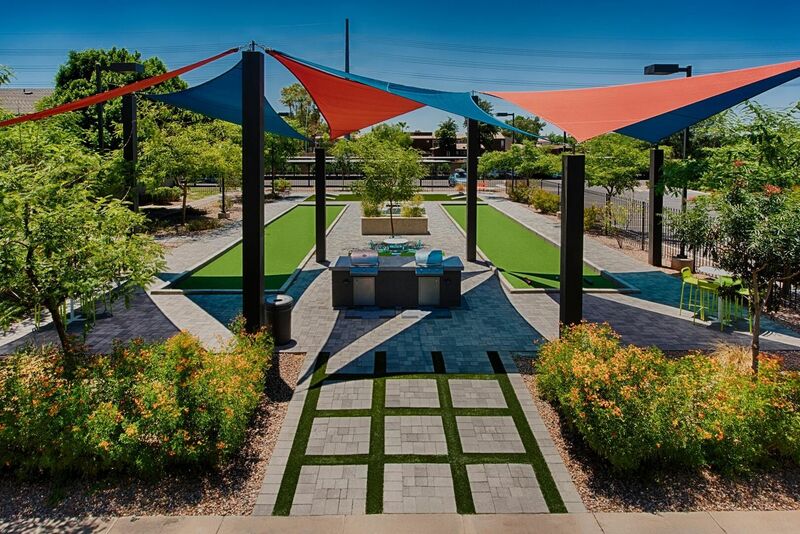 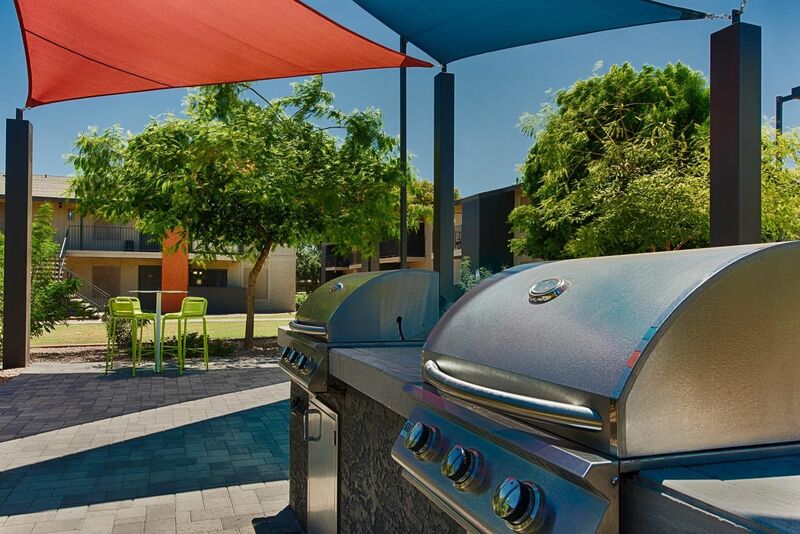 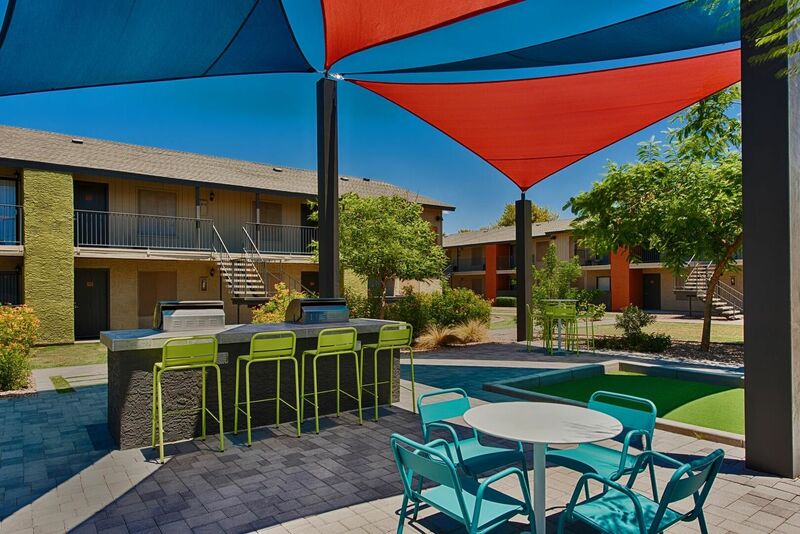 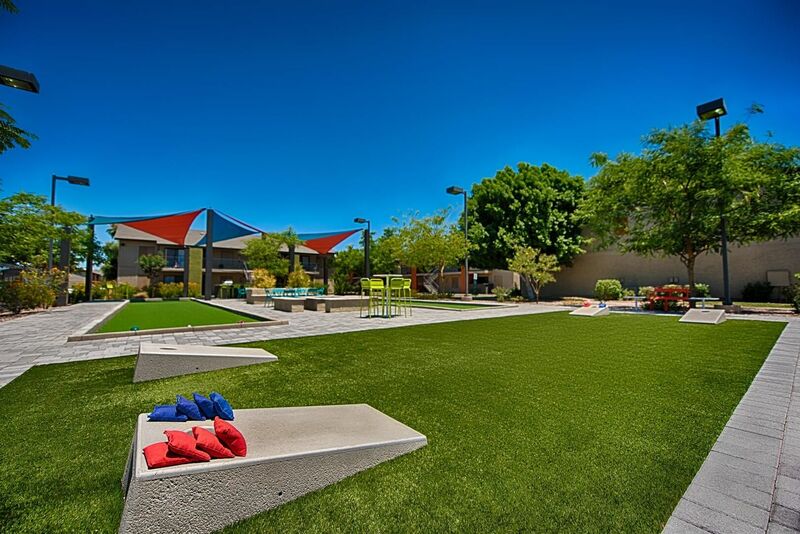 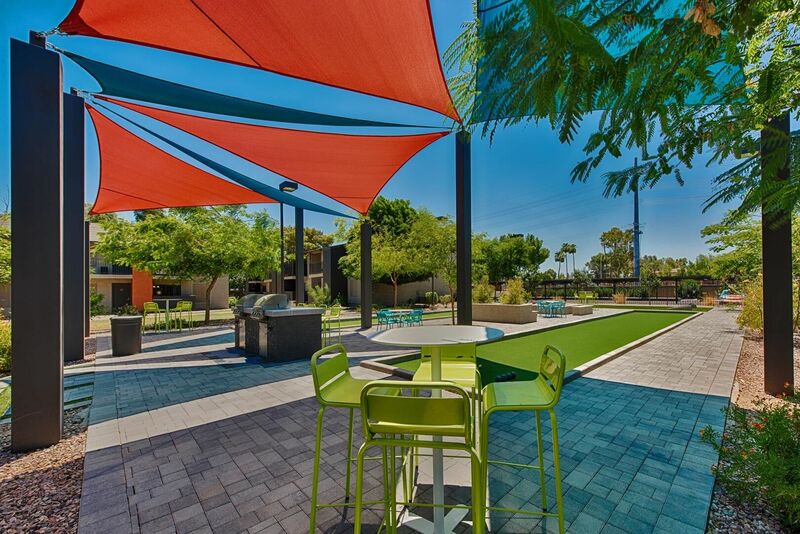 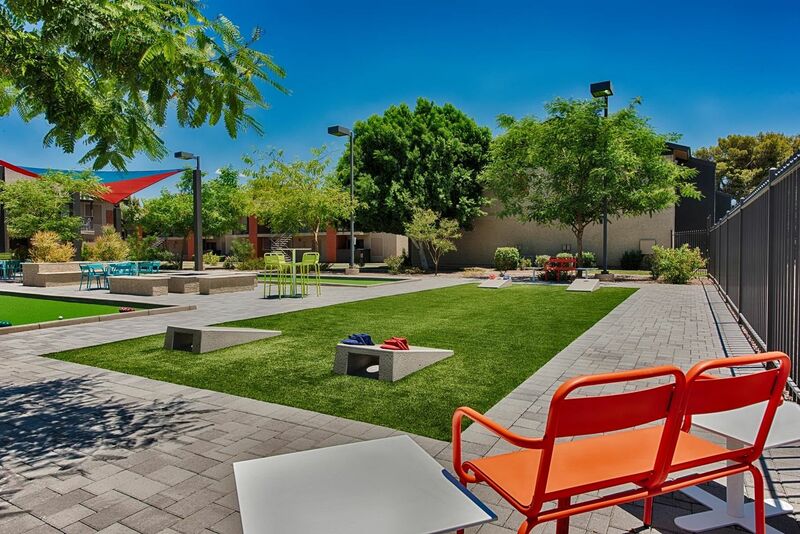 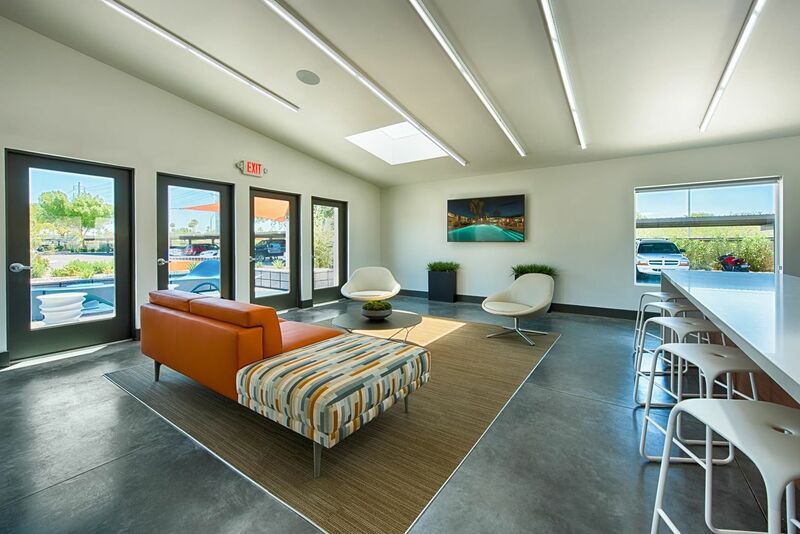 You won’t find better apartments for rent in Mesa, AZ than the homes available at Avia 266. 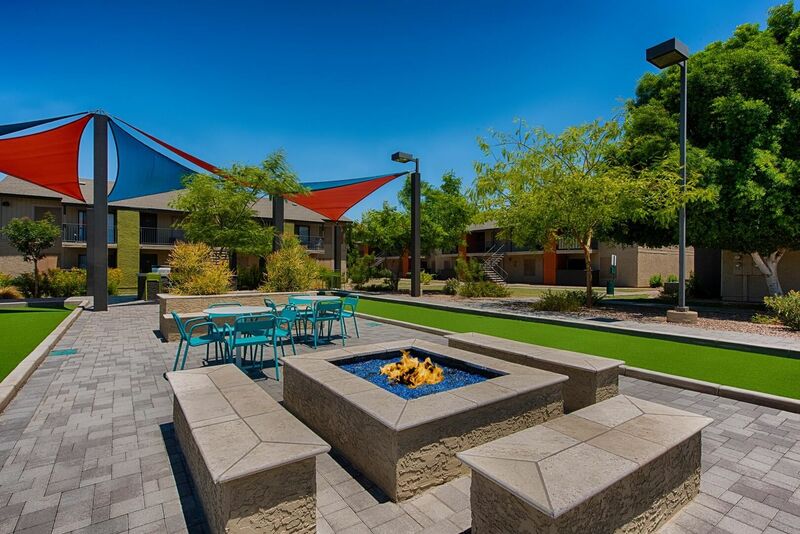 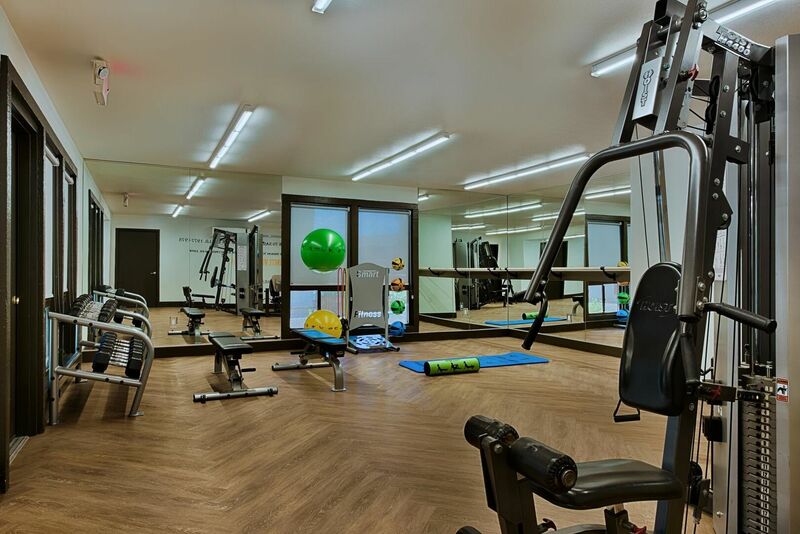 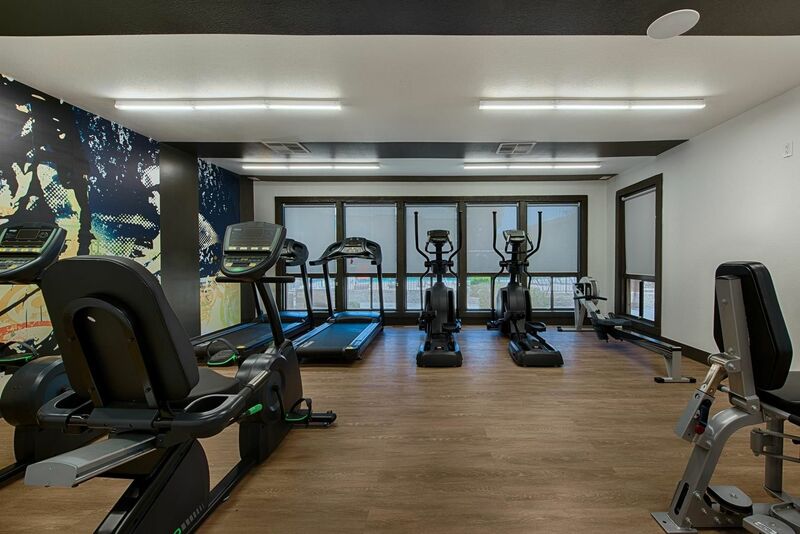 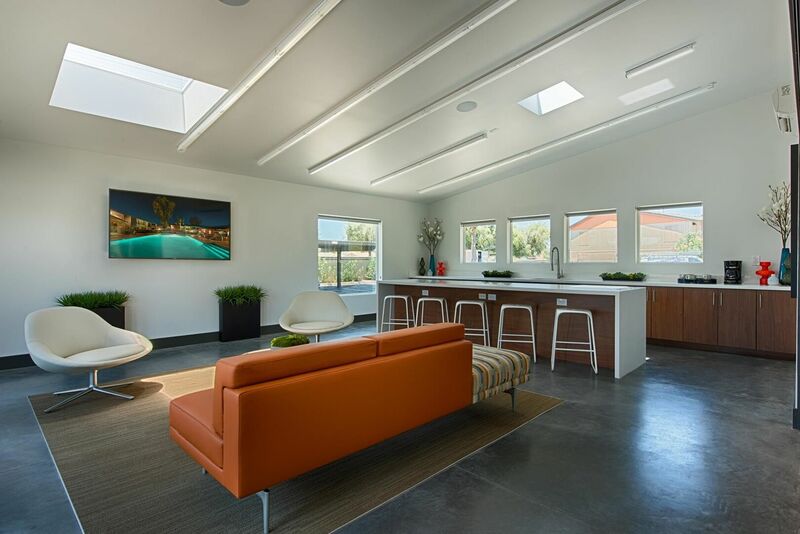 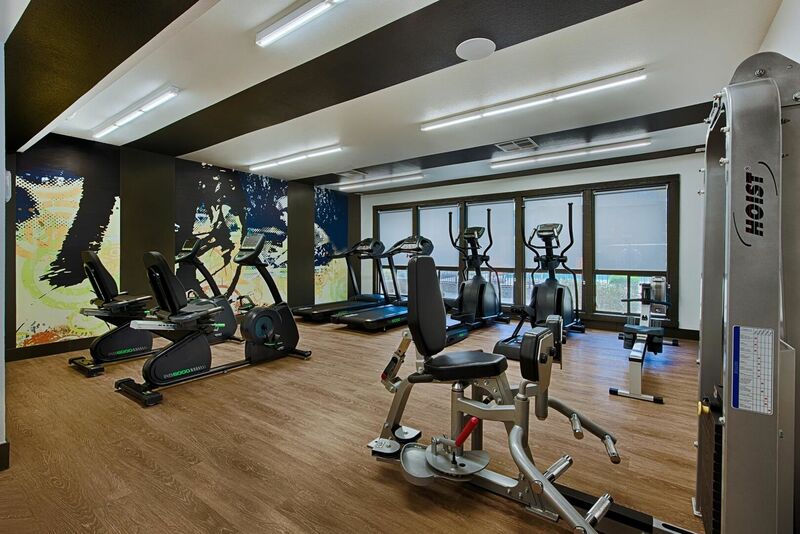 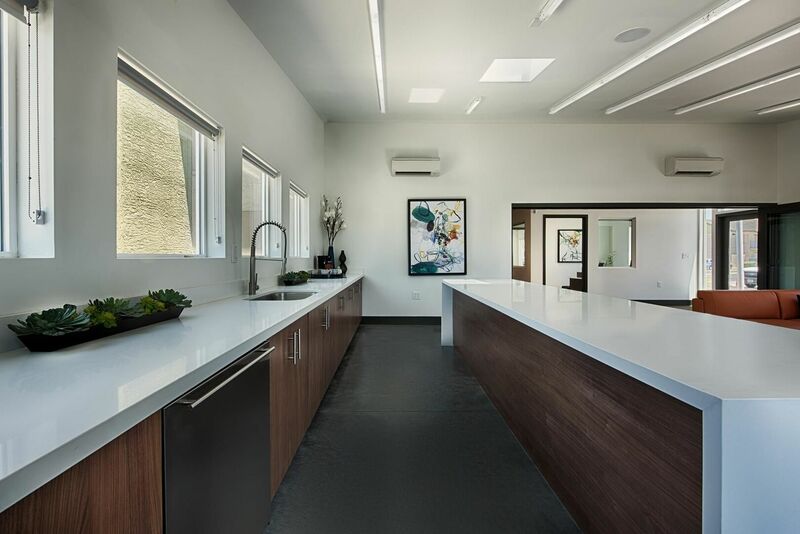 Start with a tour of the gallery to see the lifestyle awaiting you in the community, and then visit our welcoming leasing office to see your next apt. 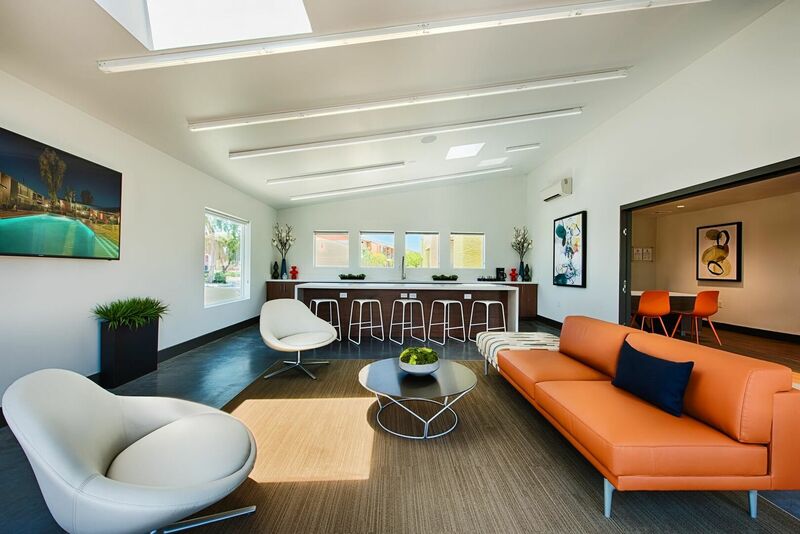 in person.